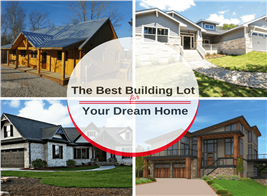 Building your dream home is exciting, with plenty of house plans to look through and features to decide on as you begin the home-building process. There is also a lot of advice out there about what to do and what you should avoid. Many articles warn against skimping on budget or poor room layout, but the truth is, many mistakes can be made before you even reach this point. From understanding what type of house plan will fit on your new land to protecting against unforeseen legal expenses (and even liens), here are four major mistakes to avoid as you begin the home planning and building process. A piece of land without anything on it can look huge, but narrow or oddly shaped lots will greatly impact home design. 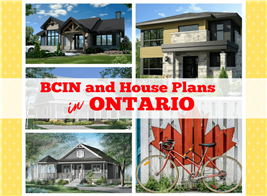 Local zoning laws may also affect the house plan design. Easements, boundary restrictions, and other zoning codes can dramatically shrink your large lot. Have an accurate understanding of the buildable footprint of your property; this will tell you how many square feet the base of your new home plan can be and what shape it needs to take. Small square lots can still hold homes with plenty of square footage by choosing a compact but vertically spacious style, like a Craftsman or Cape Cod house plan; however, this land will never be home to a long, narrow Ranch style home plan. Don’t despair if your lot is narrower than you thought, though. There are plenty of house plans for small and narrow lots. This 3-bedroom, 2½-bath Cottage style house plan – at 30 ft. 8 in. 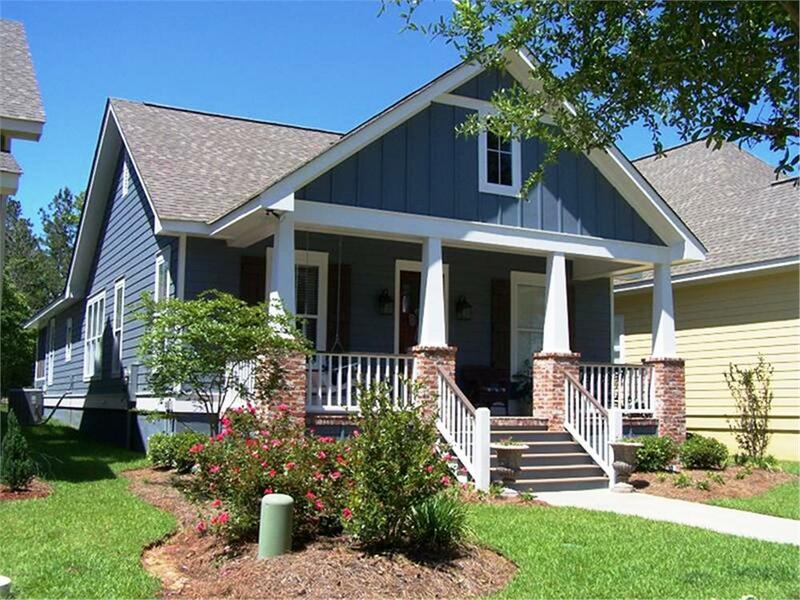 wide – is perfect for a narrow lot (Home Plan #142-1079). Where your lot is located will also affect whether or not you can connect to municipal utilities. If you’re building your home plan away from where the town, city, or county water and sewer lines reach, the municipality may refuse to extend service to your new home or require you to pay for the extension. If you need to install a septic system, this will further limit the possible footprint of the house plan. Before you buy a home floor plan or set your heart on a particular style, you need to know what physically will and won’t work on your land. Before you purchase a house plan, make sure it meets all local zoning requirements. Zoning codes vary based on municipality, so don’t rely on previous knowledge if you’re building in a new area. Even if a house will physically fit on your land, the home plan you’re considering might not meet zoning codes. Zoning designations – You may not be able to build a residential home plan if an area is zoned for industry or commercial use. Setback requirements – All buildings on the property might need to be at least 50 feet from the property line, for instance. Aesthetics – In some heavily regulated areas, your house plan may need to match a particular aesthetic, such as color scheme or height limits. Zoning laws can also affect external structures, like garages, gazebos, septic systems, driveway cutaways, and sidewalks. While not part of zoning codes, any easements granted on your land (giving someone else a legal right to use part of your property for a specific reason) also need to be honored. 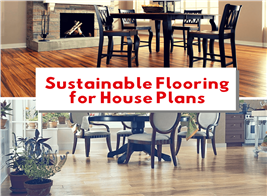 All of this may have an impact your house plan as well as the layout of your property. You need to be extra careful about lot-line setback requirements when building a house with separate buildings, like this 2-story, 3-bedroom Victorian home plan with detached garage (House Plan #126-1641). The detached building, not just the home, will need to be a specified distance from the property line. Choosing a good contractor should be at the top of every must-do list when building a home plan. The quality and commitment of your contractor will affect the quality of your new house. Selecting a reputable contractor should go beyond reading online reviews, though. So check sources like Angie’s List, Home Advisor, and/or our builder network to find a builder near you. Also contact the county for a list of local contractors who have not had any complaints filed against them. These official issues and complaints won’t show up in online reviews but should heavily influence your decision. Then check all referenced builders against the county list to see if there is any overlap. From the list you have drawn up, meet with contractors in person to review their portfolio. Ask if you can visit a site they are currently working on. Judging work from photos alone can be difficult, but it will be easy to determine quality in person at a current worksite. Ask about the initial timeline and budgets for similar projects and where the job ended up. If the contractor makes excuses for regularly going over time and budget, consider it a red flag or adjust your planning accordingly. Don’t forget to ask for references and proof of licensing and insurance. Once all this is done, select a contractor who you are comfortable with and confident in and who shares your vision for your new home. The subject of financial obligations and risks you face isn’t all about budgeting, though that is important too. It's about understanding what you are legally responsible for while work is being done on your home plan. Not many homeowners realize that they may be legally responsible for supplier and subcontractor payments. While the general contractor handles hiring subcontractors and the purchase and delivery of the raw materials needed to build your house plan, you can be on the hook and a lien can be put on your property if the contractor doesn’t pay the bills. To protect against this, include a clause in your contract with the general contractor requiring that a lien waiver be collected from each vendor and subcontractor for every payment made. Make having lien waivers for every payment, supplier, vendor, and contractor used on the project a contractual stipulation for signing off on project completion and final payment to your general contractor. Don’t put the homeowners insurance policy off until your home is complete. Having insurance coverage while the house structure is being built protects you from hefty out-of-pocket costs in cases of property damage, theft, and personal liability. Licensed contractors will have their own insurance, but homeowners insurance protects you and your property specifically. Without this coverage, you may find yourself responsible for paying the full cost to replace stolen building materials or even a lawsuit if someone is injured while visiting your property. 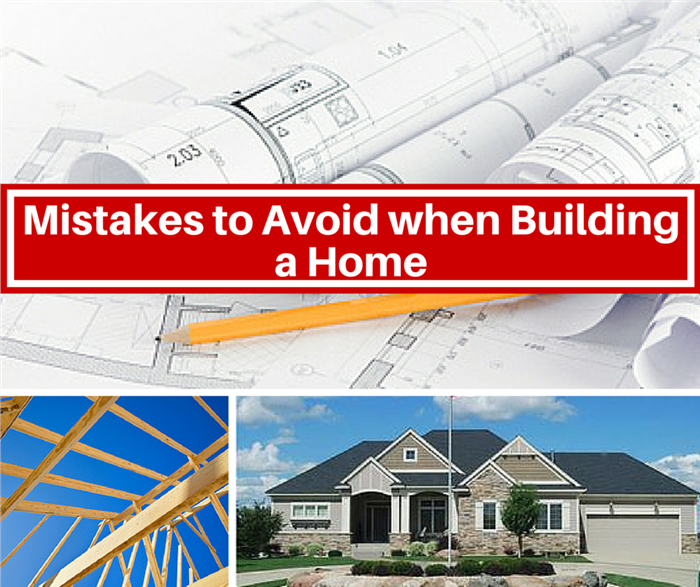 Of course, there are many other things that can go wrong and myriad issues you will need to address as you go through the process of building your house. If you avoid these mistakes early in the process, however, you will be well on your way to your dream home—as stress-free as possible. Note: the bottom right lead image is of a 1-story, 3-bedroom Craftssman home plan. For more informatin, click here (House Plan #146-2143).